This trendy café is a Mexican treat in the heart of Kelowna. Offering up a menu of authentic yet modern Mexican fare, their portions are fair and as delightful as their price. 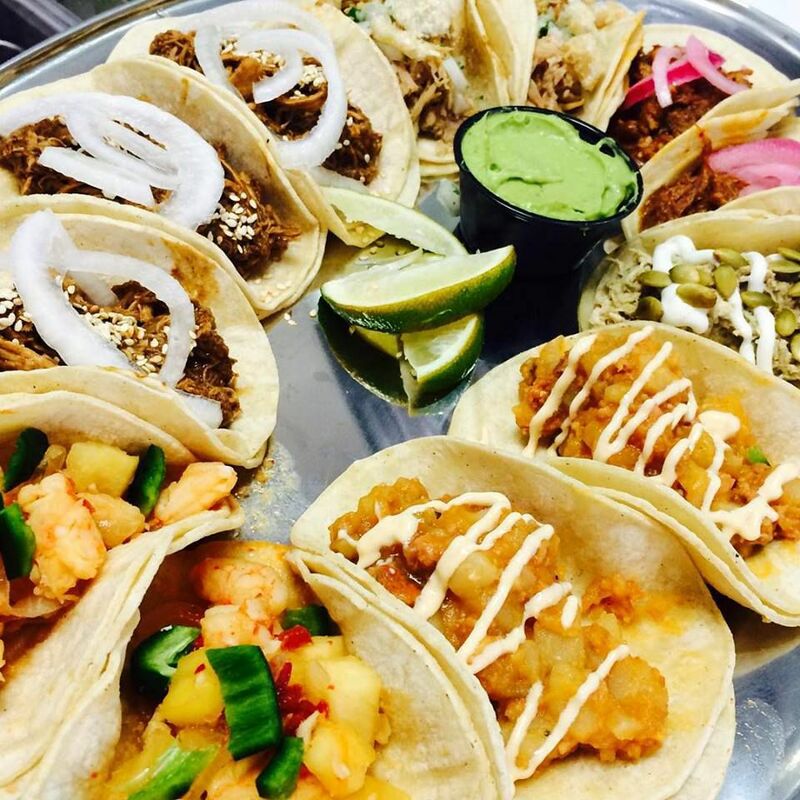 We indulged in three traditional tacos and happy hour beverages for $16, now we ask "how can one go wrong"? Fourteen different varieties of soft shell taco's are offered along with a delightful selection of authentic Mexican dishes. Everything on the menu's infused with a little street-sass straight from Mexico City, which is where owner Israel Camarillo hails from but there's no denying the local influence that offers a modern twist to every dish. All of their meals can be personalized with one of their homemade salsas from the Salsa Bar and accompanied with a beverage straight from their well-tended beverage bar. 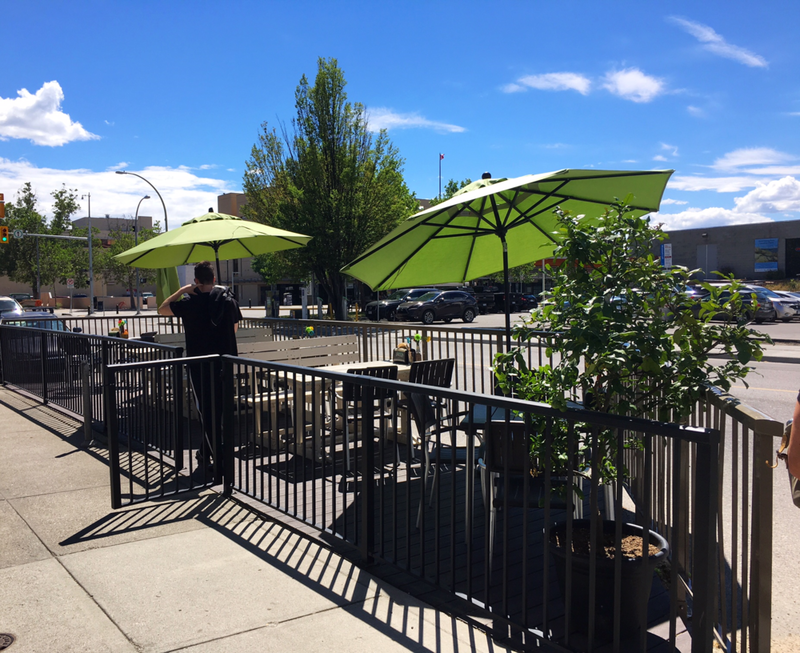 The Taquero is centrally located making for a scenic walk or cycle, plus it boasts a patio that's the perfect spot to check out the vibe of downtown Kelowna while keeping your eyes on your bike. Kekuli Café and Coffee House - check map for new location!